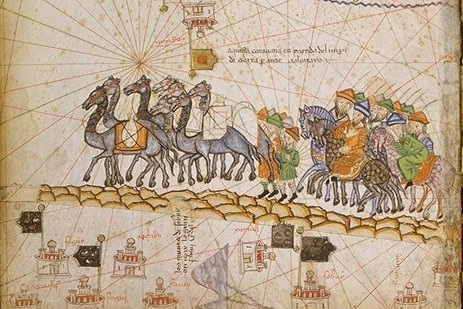 In his “new history of the world”, The Silk Roads, Peter Frankopan writes of Baghdad in the time of Ibn Sina, a city with a hunger for all kinds of goods, an appetite for information. 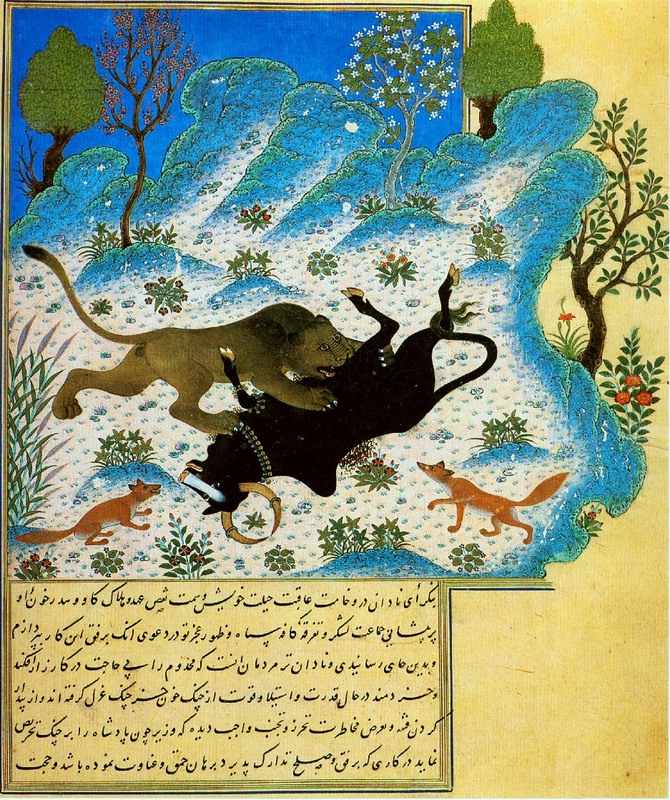 The Baghdad of the eighth and ninth centuries was an early example of the kind of “marketplace of ideas” that RBI Governor Raghuram Rajan mentions in a recent speech to IIT graduates. Three things were necessary for Baghdad’s intellectual world to flourish. Prosperity was fundamental; wealth drove the Eastern markets’ passion for everything from silks to Tang porcelain and tropical hardwoods, while an abundance of disposable income enabled the exchange of manuscripts and ideas across Persia, India, Arabia and China. Curiosity between scholars, mathematicians, scientists and writers across cultures was the second necessary condition; and the third driver was the relative absence of religious intolerance or religious prohibitions that might have mitigated against this free intellectual exchange. For the Baghdad marketplace of ideas to function, all three of these pre-conditions, wealth, curiosity and tolerance, were necessary, alongside a fourth basic necessity, relative political stability. These are the basics for any country that wants a rich intellectual climate. India has the stability, and in some measure, the necessary prosperity; it is in the areas of curiosity and tolerance that you might want to argue for the most sweeping changes. Curiosity might be defined as an open-minded interest in a very broad world of ideas, influences and ways of living; curiosity requires of students, thinkers and doers alike that they move away from what they know and have grown up with towards new beliefs and worlds. The most interesting aspect of the Governor’s speech is his proposal that Indians extend the idea of democracy to intellectual thought and creativity itself. If you have to foster competition in the marketplace of ideas, he argues, this means “encouraging challenge to authority and tradition”; it rules out anyone “imposing a particular view or ideology because of their power”. Protection should be extended not to any particular tradition or even to a specific idea, but to the right to question and challenge. How successful has India been in creating a truly rich marketplace of ideas so far? One rough measure is to look at the strength of general non-fiction and academic writing. The results are very mixed. The quality and depth of Indian non-fiction writing in English has soared over the last decade, with some major gaps: the fear of criminal defamation has asphyxiated business biographies in particular, the rise of religious intolerance across the board has closed off entire arteries of history and made broad-brush studies of religion in India almost inconceivable. Beyond these restraints, though, Indian non-fiction in English is incredibly varied and robust, and writers have benefitted in recent years from more outlets where they can practice non-fiction journalism, as well as the availability of grants and residencies that provide the necessary time and money. But non-fiction writing is not thriving in any other Indian language, and this is very worrying. The lack of the necessary investment in either longform journalism or non-fiction writing in other Indian languages ensures that it is chiefly the Indian writer in English shapes the intellectual histories, travelogues, economic and political narratives of this time. This is hardly ideal. Another index is to look at how well Indian universities are doing in world university rankings. This is complex, but it is safe to say that in the last two years, no Indian university has ranked in the top 200 in reliable global university rankings – in contrast, China and Japan have a respectable presence. The Indian Institute of Science comes in at the 301-400 mark in some listings; Panjab University is listed between 226-250 in one major ranking; the IITs come in at 351-400, and some universities are clustered around the 500-600 rankings mark. India, for all its potential, is not leading intellectual thought around the world in either the humanities or the sciences. The closed and suspicious worldview of the present rightwing regime will not change this, any more than the limited ambition of previous governments. While primary school education has improved on several fronts, from the building of usable toilets (especially for girls) to the availability of library books, India’s universities have not shone as they could. Nor has the country been able to create the kind of vast network of polytechnics it needs; from shipbuilding to fine arts and crafts to, say, metallurgy, there hasn’t been the kind of investment in skills that is needed. The public library network is technically vast and thriving, but there is no reliable data on how many of the 54,856 public libraries listed are actually functional, let alone thriving. Compared to what it could be, the Indian marketplace of ideas has functioned more like a tiny neighbourhood haat: shabby, its basic structures flimsy, its survival alternately threatened or neglected by various political regimes. The country has the necessary prosperity, and will probably have future stability despite short-term political turbulence. But it hasn’t encouraged either curiosity or tolerance to thrive. At present we are debating only tolerance. Asking for curiosity is much harder, because curiosity is inherently subversive and questioning, discontented with the way things are. As Frankopan records, Adelard of Bath loved what he encountered in the marketplace of ideas in Antioch and Damascus. But when he went back home, he had trouble settling down. He “found the princes barbarous, the bishops bibulous, judges bribable, patrons unreliable, clients sycophants, promisers liars, friends envious and almost everybody full of ambition”. Such are the hazards of curiosity; it takes you to new places, but the view changes when you finally come back home.